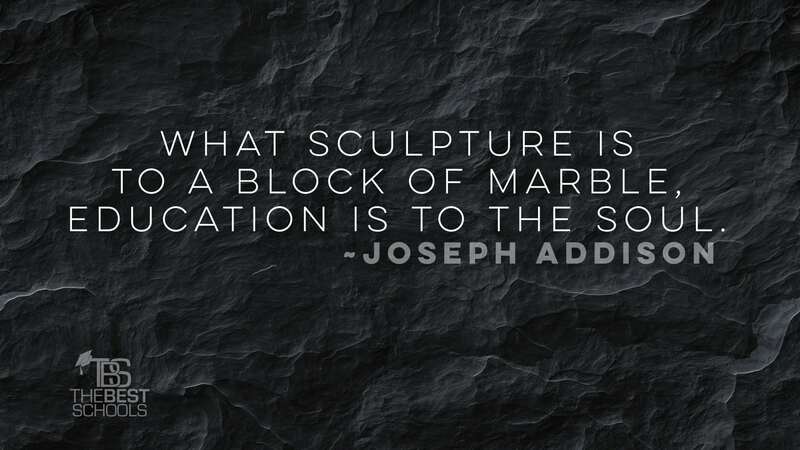 Joseph Addison (May 1, 1672–June 17, 1719) was an English essayist, poet, playwright, and politician. He was the eldest son of The Reverend Lancelot Addison. His name is usually remembered alongside that of his long-standing friend, Richard Steele, with whom he founded The Spectator magazine. —Wikipedia contributors, “Joseph Addison,” Wikipedia , (accessed June 3, 2016).